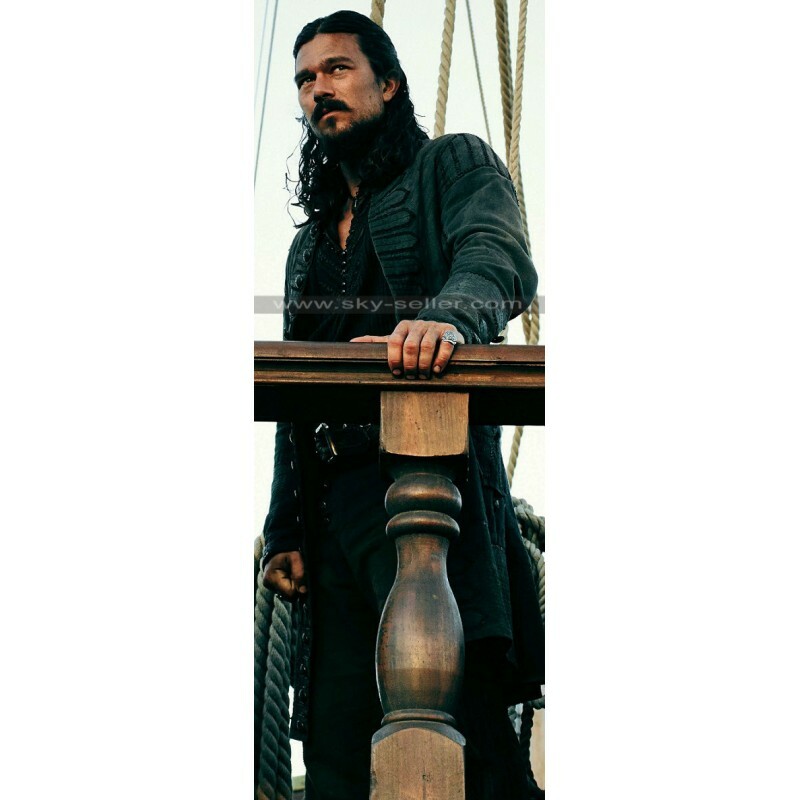 Black Sails – Season 3 is the most likeable TV series in the year 2016. 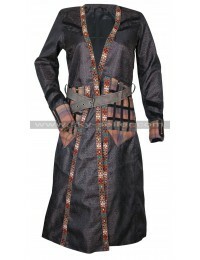 Besides the story of the series, the costumes played an important role to get the attention of the audience. 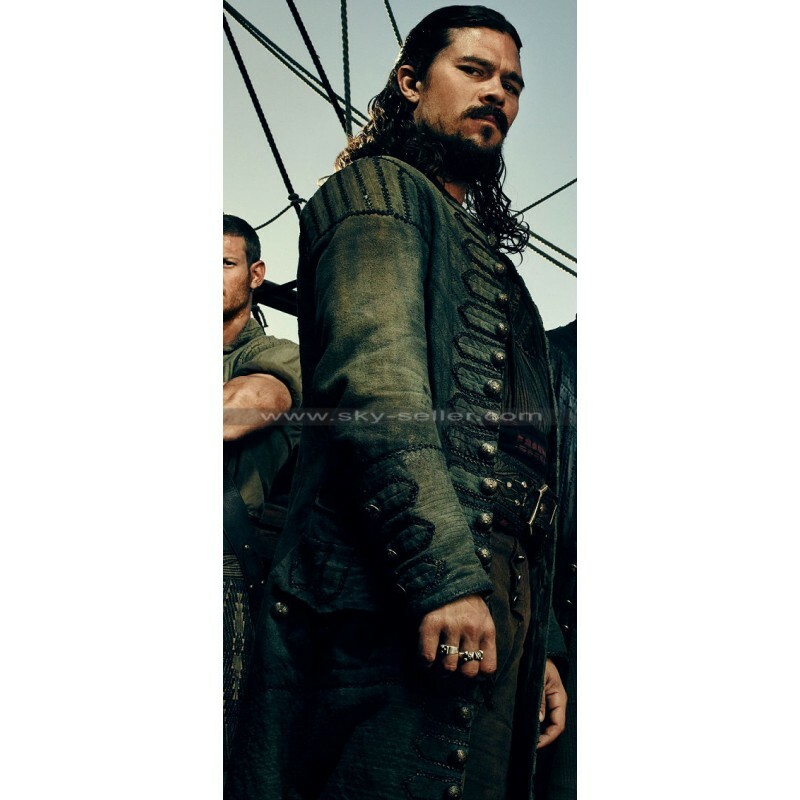 Take a look at this highly attractive and eye grabbing Leather Coat worn by one of the most famous Pirate “John Silver”. 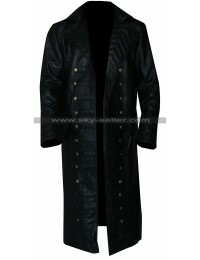 This knee length trench coat is made from durable quality of Real Leather. 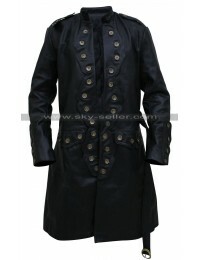 This costume coat has a unique look with classy button and stitch detailing throughout. 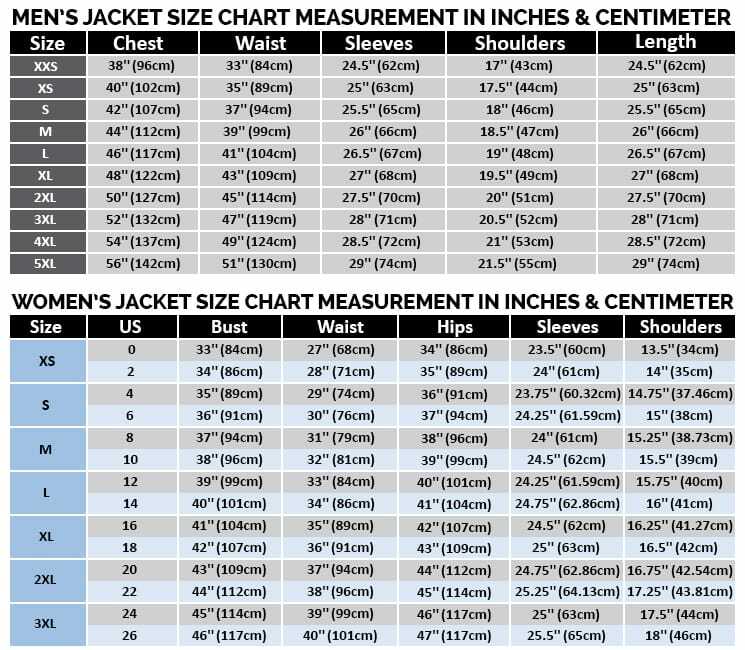 If you want to get your money’s worth, then must invest on this leather coat. 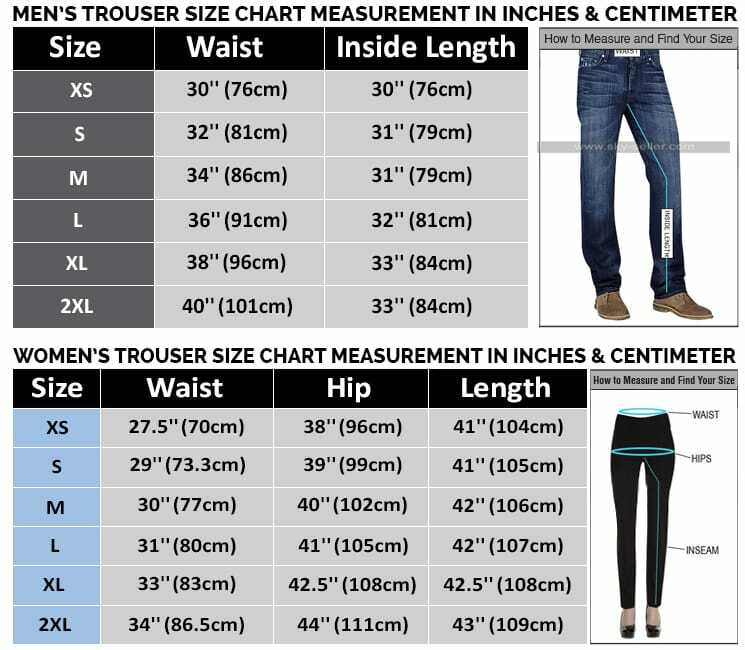 You are not investing in a leather coat, you are investing in yourself. 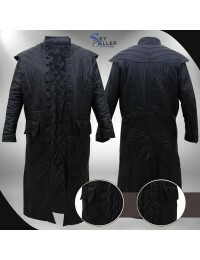 The supply of this coat is very high, so without further delay, order one for yourself now.